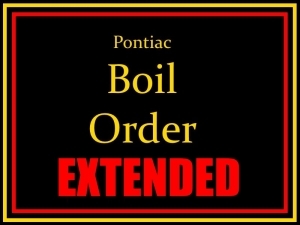 Illinois American Water representatives say that the boil order in place for about 170 customers in Pontiac is now extended. 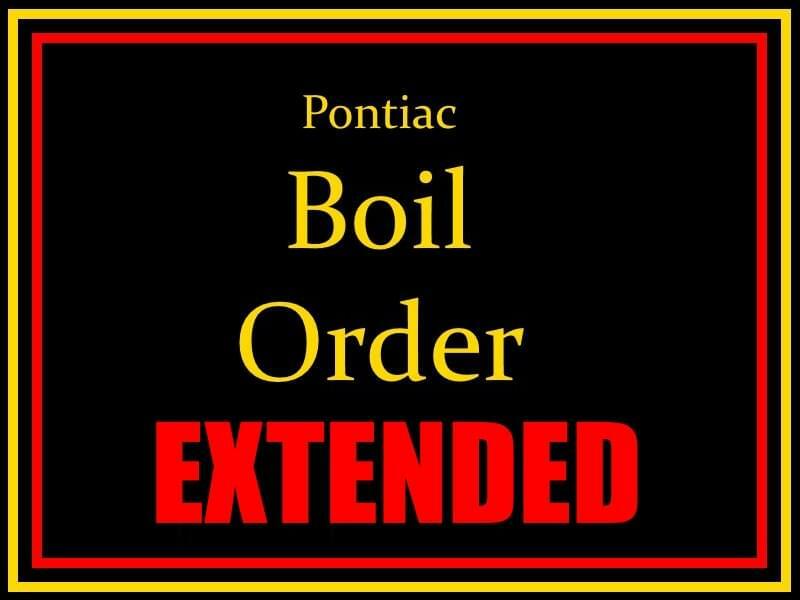 According to the company, water samples need to be tested to ensure safety and that process will likely take until February 8th. Complete details are available by clicking HERE.